Information Processing Difficulties, Difficulties with Motor Coordination and Praxis, Sensory Processing, Auditory Processing Disorder, Working Memory Deficits, Attention and Memory Difficulties, Learning, Social and Play difficulties, Delayed Development, School related Difficulties, Skills of Daily Living, Toileting, Diagnosis of SPD Sensory Processing Disorder, Autism ASD, Hyperactivity and Attention ADHD, Non Verbal Learning Disorder NVLD and related Developmental and Learning Difficulties. Working with parents and their child to develop areas of weakness to allow for improved participation and performance, in all aspects of their daily life. Available Monday – Friday. Face-to-Face and Online Sessions. Interstate, Regional and Rural areas. Guiding Parents to reconnect with their child with ASD, by developing Growth Seeking Motivation in their child, which then leads to the development of the Guiding Relationship. The Guided Relationship is how all children form the understanding about themselves and their relationship with others. The Guiding Relationship provides the foundation for the development of Relationships, building on co-regulation, collaboration and self regulation. The Guiding relationship is the platform for the development of Dynamic Thinking. 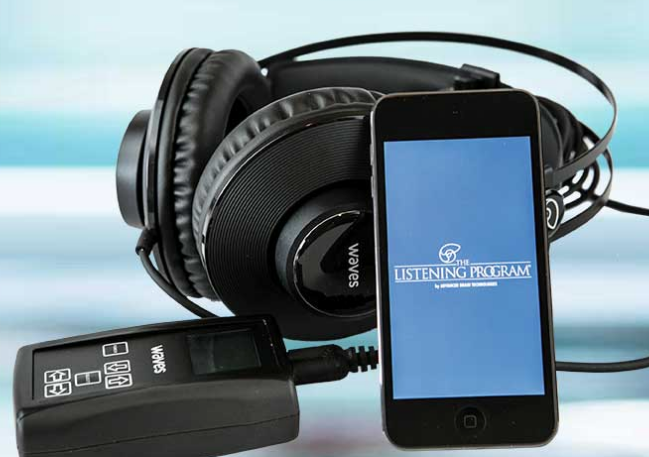 The Listening Programme TLP can improve your brain performance with real lasting changes and improvement in brain performance for all ages. TLP has global effects on the brain and is commonly used to facilitate changes in a wide range of areas to help you succeed in family, school, work and life. 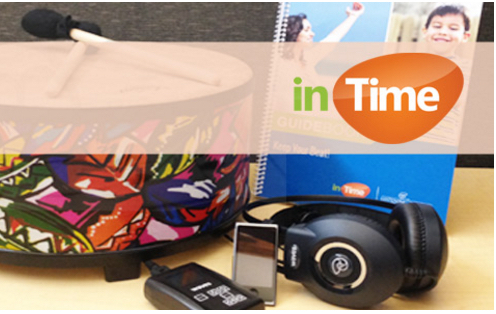 The In Time Programme provides progressive rhythm-based training across four frequency zones, stimulating different brain areas and their related functions. It is well balanced, making inTime adaptable for people of all ages, supporting social & emotional function, auditory processing, communication, executive function, creative expression, motor coordination, stress response, self-awareness, musicality, and more. inTime is a process that combines music and activity, rhythm and sound frequency to have the capacity to bring about change. 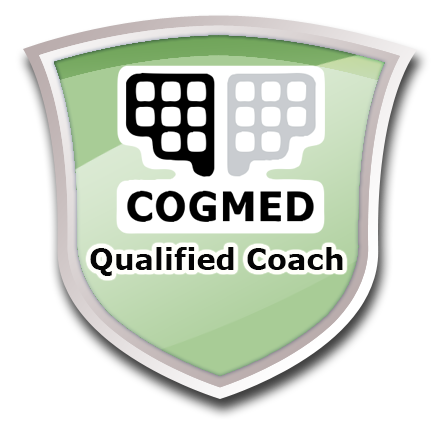 The Pearson Cogmed Working Memory Training Programme is a computer-based solution for attention problems caused by poor working memory. Working memory is the cognitive function responsible for keeping information online, manipulating it, and using it in your thinking. We use our working memory constantly in daily life helping us to perform efficiently and effectively in academic, professional, and social settings. Connect and Relate for Autism Inc.